The SportDOG® SportTrainer® 1825E has been proven safe, comfortable and effective for all dogs over 3.6 kg. Consistent, correct use of this product allows you to reinforce commands and correct misbehaviour from up to 1600m. 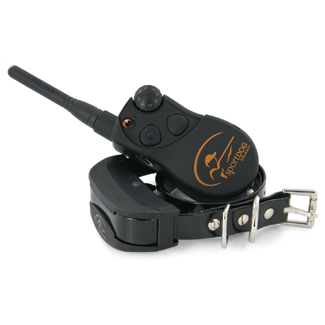 The Remote Transmitter sends a signal, activating the Collar Receiver to deliver a harmless stimulation. With proper training, a dog will learn to associate this signal with a command. 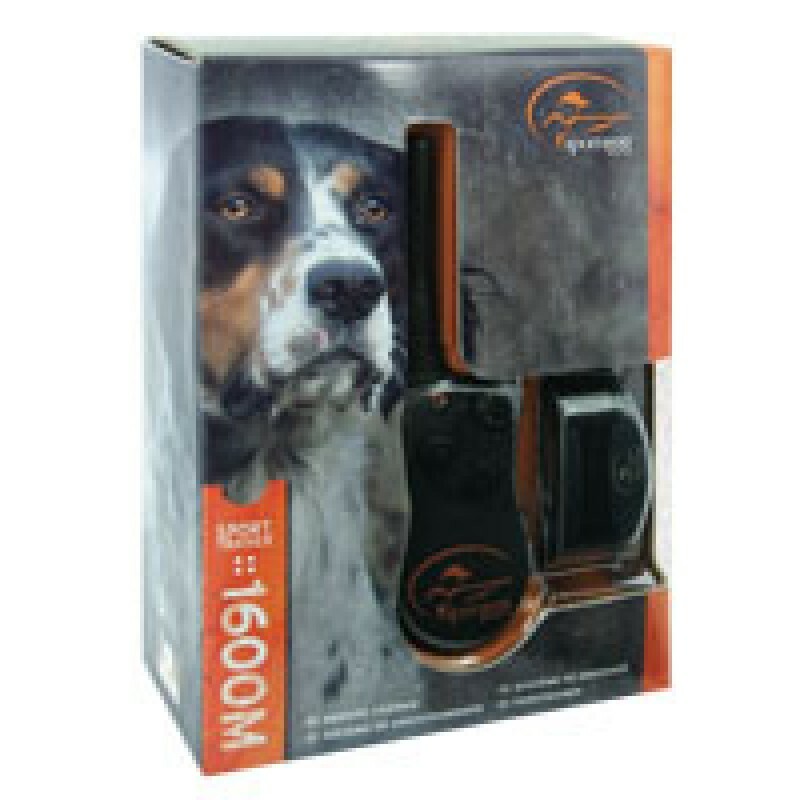 Like all SportDOG® products, this model features adjustable stimulation levels so you can tailor the stimulation level to your dog’s temperament, eliminating the risk of over correction. Slip Lead - Field Trial - Red 1.4mLocally Manufactured From High Quality Anti Stretch UV Resist..